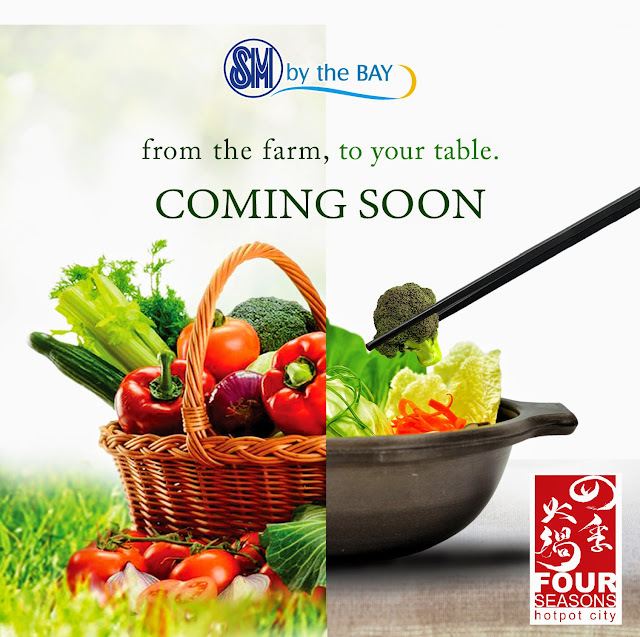 Four Seasons Hotpot City Opening Soon at SM Mall of Asia! From the group that brought you Vikings Luxury Buffet and NIU by Vikings comes a new hotpot buffet experience! Four Seasons Hotpot City, soon to open at SM Mall of Asia! Follow them at IG: @fourseasonshotpotph and Twitter: @fourseasonsph for more updates!